With a global vision and dedication to serving the needs of every clients, VJV is More than Diamonds. We are a company with passion and a quest for excellence. VJV is a global leader in the design, manufacture, and distribution of fine diamonds and jewelry - a dynamic corporation built on expertise and integrity. We are passionate about excellence and about our business. Our strategic priorities are to maintain our leadership, even through alliances, in the diamond and jewelry industry. 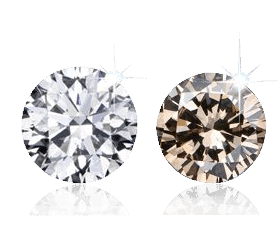 The diamond and jewelry industries are increasingly competitive. Our clients, as the world's leading jewelers, manufacturers, distributors and retailers, are continuously seeking ways to add value to their own businesses. Our global network enables us to identify and respond rapidly to market shifts. For the future of VJV, we strive to grow the company, build awareness for VJV as a branded house, and find ways to innovate in the diamond and fine jewelry industry. 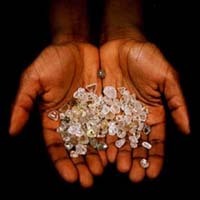 We are a key player in the diamond business with a global client base. Our reputation in the industry is unparalleled in terms of both quantity and quality. We would like to emphasize that our primary focus is in manufacturing. 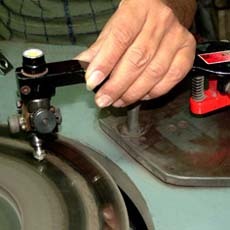 The polished and rough dealing activities are there to create efficiency and scale in our manufacturing operations, thus enabling us to provide consistent supply to our polished and jewellery clients. We have established core centres of excellence in dia-mond manufacturing around the world. Our state-of the-art factories are both efficient and innovative, constantly upgrading to meet the highest technical skills. Our pro-duction range includes rounds (from 0.005pts to 10cts+) to calibrated princess diamonds (from 0.03pts to 10cts+) and a wide variety of fancy shapes. Through our global network of offices we are able to place a large spectrum of goods - rough & polished - from small full cuts to large stones. Our large distribution in all consumption centres including clients from Place Vendome in Paris and major watch brands in Switzerland to Wal-Mart in Bentonville. We are in a privileged position to have a 5% market share of local polished sales in all major trading centers. Our sales & marketing teams further enhance this global reach with co-branded and private label marketing programs in tandem with retailers. Through our ever-active team of global buyers and manufacturing centers, we are able to procure goods from the markets worldwide, in large quantities/qualities and fulfill our customers’ demands in a consistent and timely manner. Our economies of scale allow us to offer unparalleled value. Inter Gold is our jewelry manufacturing arm. As one of India's largest diamond jewelry company, We supply quality jewelry to a variety of segments and businesses. Our marketing and distribution network spreads through-out the globe with special expertise in the United States, Dubai , Europe, Japan, and Asia Pacific; each backed by a local service desk. 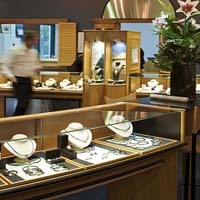 VJV clients range from the world's most prestigious brands to small, specialty jewelry houses. We also supply the leading diamond manufacturers, distributors and retailers in every part of the world with a comprehensive range of diamonds, from the smallest stones to single diamonds of the very highest quality. 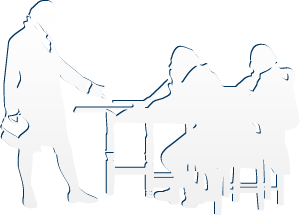 All our clients have access to dedicated service teams led by a direct personal contact. Our successful client relationships are based on VJV's insight into the specific needs and priorities of each of our clients. 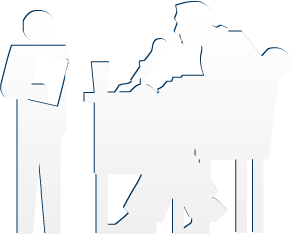 VJV's technical and service expertise is also backed by a strong financial, IT and communications infrastructure.